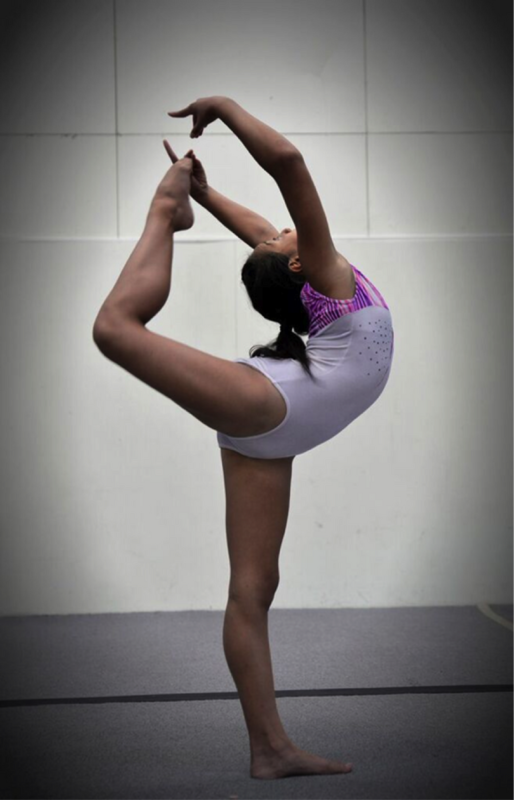 The Papatoetoe Gymnastic Club was established in May 1983 by a group of interested people who saw the need for a gymnastics club. The club became an Incorporated society in May 1997. We are a non-profit organisation that offers children a wide variety of gymsports and holiday programmes at affordable prices for families, schools and community groups. in which all members, coaches and administrators have the opportunity and support to develop their skills at their chosen level. that creates a “fair play” environment and encourages, nurtures, & reinforces personal growth, to help develop the whole person. where supporters will be encouraged to actively participate within the club in whatever role they feel comfortable with. where there will be a positive and friendly atmosphere throughout the club which will be reflected in the attitude and behaviour of its members.